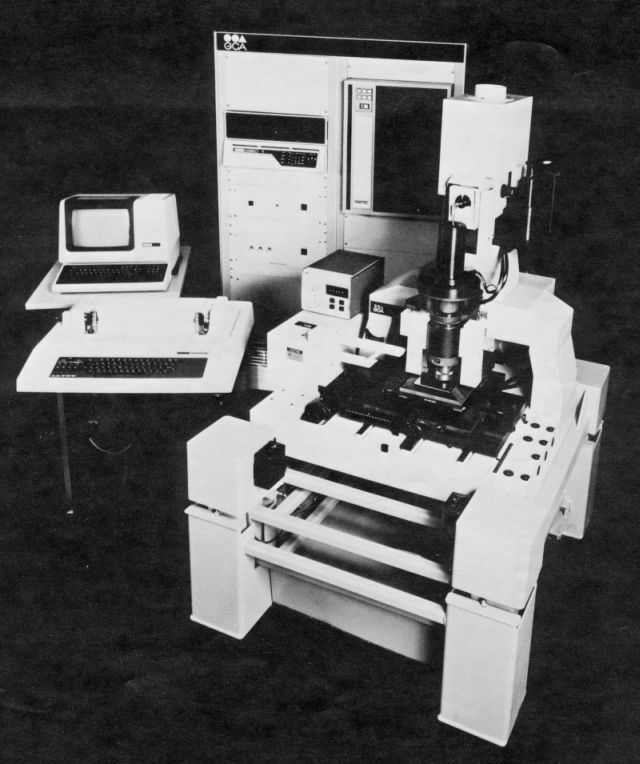 The Mann/GCA 3600/3600F was the first of the GCA pattern generators to be built around the DEC PDP-11 minicomputer. 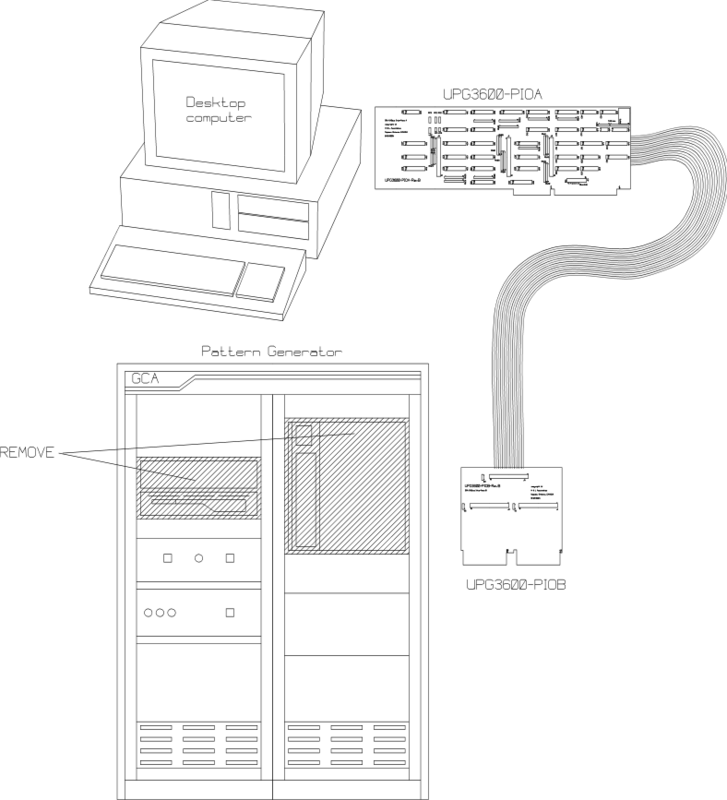 The UPG3600 upgrade kit allows the user to remove and discard the 9-track magtape drive, the PDP-11/04 minicomputer and the VT100 console terminal. 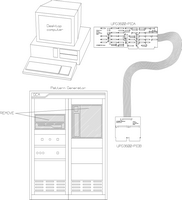 When controlling the pattern generator, the user interface will appear exactly as in the original equipment, except that standard DOS files replace the magtape, the PC keyboard and monitor replace the VT100 and job creation can be done 'off-line' without actually operating the PG.